Immotion VR has been described as “the most exciting and immersive journey you’ll ever experience”. 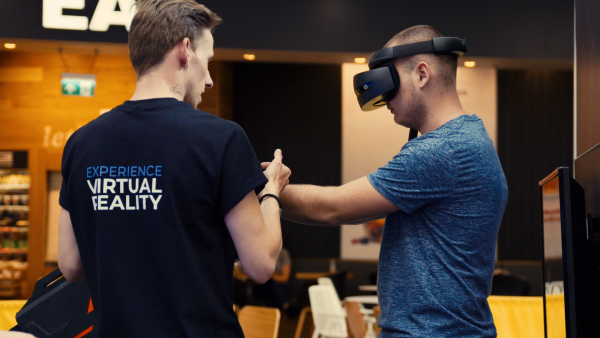 With the opening of Immotion VR’s Bristol experience centre, a new era of Virtual Reality entertainment has arrived at Cabot Circus. For those visiting ImmotionVR the prices are £5 for a walk in Quickplay, £20 per half hour of arcade time and £30 per hour. They look forward to helping people find their favourite experiences from a growing range of games and experiences. This is the perfect place for a birthday, stag, hen or work do.